My wife and I finally decided to get new PCs. After pricing everything and looking at pre-built PCs, we decided to build our own. These are our first builds and they are identical builds. Overclocked the CPU and GPU. We are very happy with the way they look and perform. We will be upgrading to custom cables soon and (possibly) adding a second Asus 1080ti in SLI later this year. That being said, these are amazing computers and they were fun first builds. The Asus Strix 1080ti is incredible, overclocked at 2050MHz. We set up a 280mm water cooler (Corsair H115i) in push/pull which seems to be working well keeping the CPU temp well within range. CPU is running overclocked at 5GHz with no problems at all! Side note - we originally installed NZXT Aer RGB fans, but switched them out with Corsair ML140/120 Pro white LED fans later. Some pictures will show NZXT and others will show the fans after the switch. The game room is a work in progress...new desks on order and chairs soon to be on order. This is an amazing CPU! 4.2GHz out of the box and with the Asus Strix Z270E motherboard, overclocking it to 5GHz was as simple as a couple clicks in the BIOS. Simply put, get this thing and enjoy the power within!!! Added this to the front of our builds in push/pull. It's a tank but it works great! Cools the CPU while moving a decent amount of air into the case. I have one complaint about it. The Corsair link USB power cable plugs into the bottom of the cooler that's mounted on the CPU. In my opinion, it looks bad and it is near impossible to hide. It would have been easier if it was mounted on the side, at least for our builds and I did not want to rotate the block because of the Corsair name that lights up on it. Just a minor annoyance. Did a lot of research before purchasing this motherboard. Got this one because it matched the silver/gray color of our builds and had all the features/connections we needed and more. Thanks to a great video tutorial from Tech Deals (I recommend this to anyone that is new to building) on this particular motherboard, the build was a success. The video is long, but detailed. The motherboard looks great and performs even better. The lighting is nice but not overkill and fully controllable. One of the biggest benefits to this motherboard is the UEFI BIOS and its built in features. 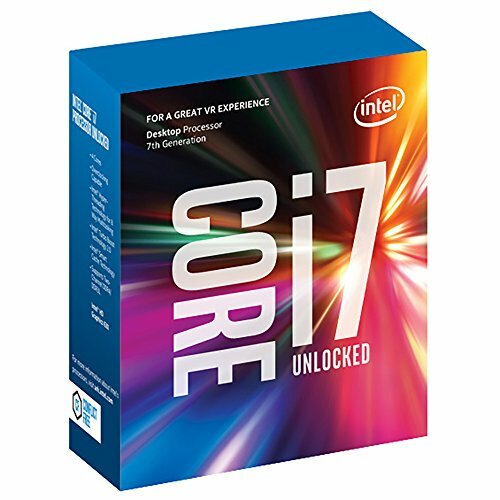 Our builds included the Intel i7-7700K which can be overclocked to 5GHz straight from the BIOS with a couple clicks to enable a pre-installed profile. Get this motherboard. $200.00 is a steal! This thing is so cool! Lightning fast, super small and looks like it was built into the motherboard. 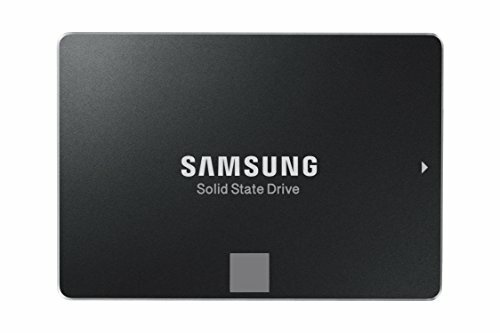 I used this NVMe drive as my boot drive for window. Works so much better than I could have ever imagined. Computer boots, I put in my login and windows if fully loaded within seconds! One thing to look out for. On my motherboard if you plug in 1 or 2 of these bad boys you will lose some of your SATA ports (plug in 2 you lose 3 of the 6 SATA ports). So read your motherboard manual and check which ones disable when you use an NVMe drive. Personally, for the speed...I'm okay with it. The case is great for a mid tower. We put a total of 7 fans in each case (1 back 120mm, 2 top 140mm, 4 front (push/pull) 140mm). The case looks incredible, the gray is very nice and matches the Asus ROG monitor pretty well. There was a con with the case (my fault for not researching enough). It is not big enough to support a top mounted water cooler, so for those who do not like the front mount...this would not be the case for you. Overall, very happy with it, and the builds came out looking great. We started our builds with the NZXT Aer fans, decided against them because the LEDs are not visible if they are mounted as an intake (case dependent). Didn't like the way that looked. The Corsair fans have clear blades so the LED, though not RGB, shine through no matter how they are mounted. 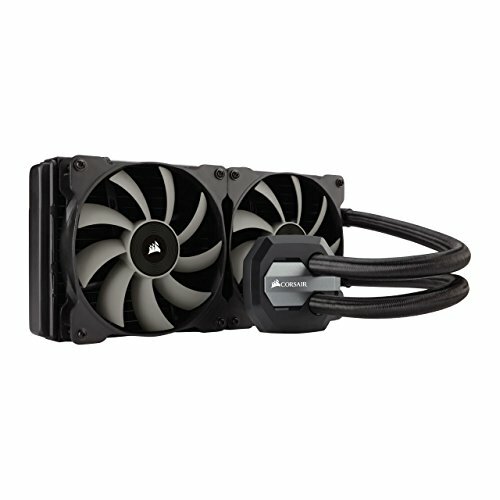 These fans are solid, and work well as radiator mounted (static pressure) fans or case mounted (airflow) fans. We are incredibly happy with the way these look and perform. If there was only one negative thing to say about these fans...it would be the sound they make when they are turned up. they do get kind of loud, but for us the sound is not a problem. Couples that game together stay together. Nice work on your first builds! haha, shes pretty awesome! aaannd no, you cannot have her. I want to keep her. That is Goals. Can't get my girlfriend into gaming; been trying for years =[ Anyway, super nice setup! Thank you, yeah got lucky to say the least! keep tryin, you'll get her! Curious, why did you switch out the aer fans? 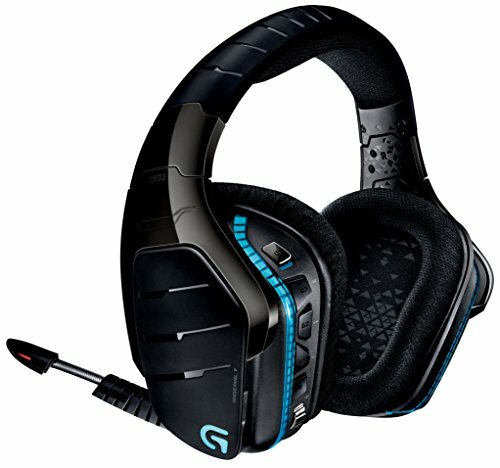 was thinking of picking them up soon but if theyre loud or don't provide good airflow i might avoid. It came down to looks...and that's pretty much it. With the fans mounted on the cooler up front the lights would have been hidden, so our fan setup would have had, 1 fan on the back with the LEDs facing into the case, 2 fans on the top with the LEDs facing into the case, and the 2 on the front would have been facing the radiator. We wanted the fans to all light up and look the same. The Corsair fans illuminate the blades so it can be seen from either side. For our computers it just didn't look right. Hope that helps. You guys got matching keyboard, mice and monitors too? That is adorable. You two get Best Couple of the Decade award haha. How long have you been married? These builds look amazing too. I love those fans. Never mind the fact that they're great fans, they just look so good. We have been together 10 years and married for 4! She's amazing! And thank you for the award! Aaaand thanks! yeah, these were our first builds and we are quite happy with the way they came out! 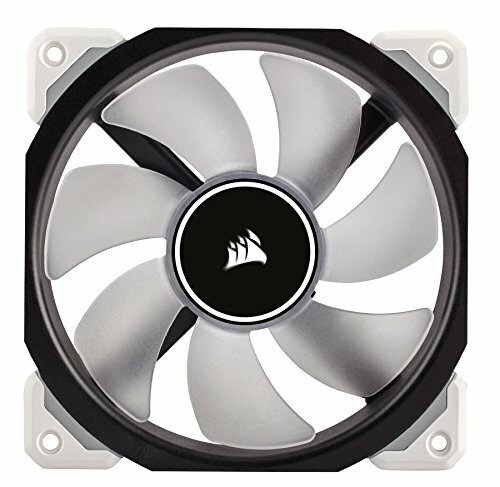 I would highly recommend the fans! They are the best looking in my opinion. Haha so who made most of the aesthetic choices? Or are you two on that level where one pointed at something and the other was like "I was hoping you would pick that"? We are both far too picky, but we are okay with it. The wifey trusted me to pick out the parts. Once we started assembling she fine tweaked everything to make it look as good as possible. Shes very good at that. We pretty much agree on just about everything, so it was very easy to pick stuff out. Now we just cant get past the cabling! We will be switching that out pretty soon. trying to track down some silver or gray cables. By the way, you had the best comment, just sayin. The wife loved it. Then whos gonna make your sandwhich in the morning? 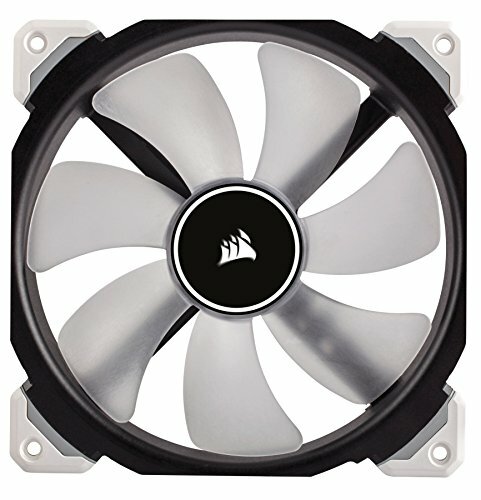 How are your temps and airflow? 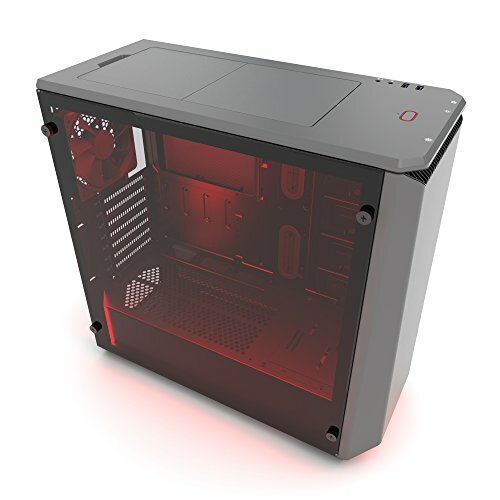 I really want this case but that front panel with just two little air filters doesn't look like enough room for intake air. I apologize for the REALLY late response! We did 2 identical ones and we have not had any issues with temps and/or airflow. That was my concern about that case, but I just check the filters on the front to make sure nothings blocking them and its been just fine. Did you try to route corsair link cable towards the exhaust fan and under the i/o shield? what was cable management like ? 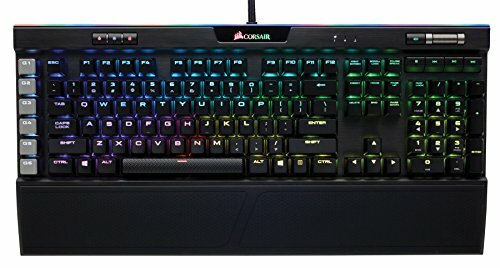 Do you think that a Corsair H150i Pro setup with push/pull would fit on the front? haha, thanks! Yeah, I hit the jackpot with her!